Emmy Award winning broadcaster, motivational speaker, voice of the Atlanta Hawks, and author of Fast Forward Winner. He's an Emmy Award Winning Broadcaster, a motivational speaker, and the author of Fast Forward Winner. He's also the voice of the Atlanta Hawks. His entire professional life has been spent watching teams compete. Who better to ask about winning teams, leadership, and about goal achievement? Check out Bob's latest podcast! The Fast Forward Winner podcast picks up where the book left off! 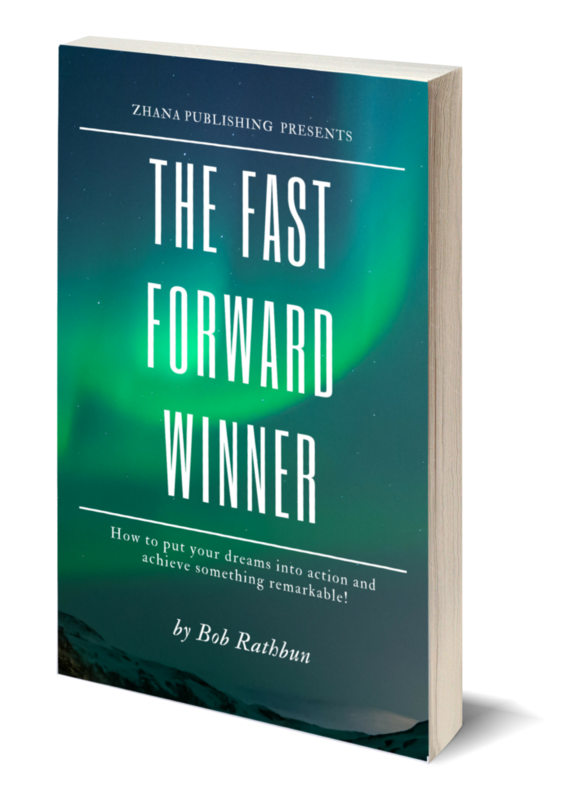 Author Bob Rathbun interviews thought leaders from all walks of life that have lived the lessons of the FFW for personal and professional success.